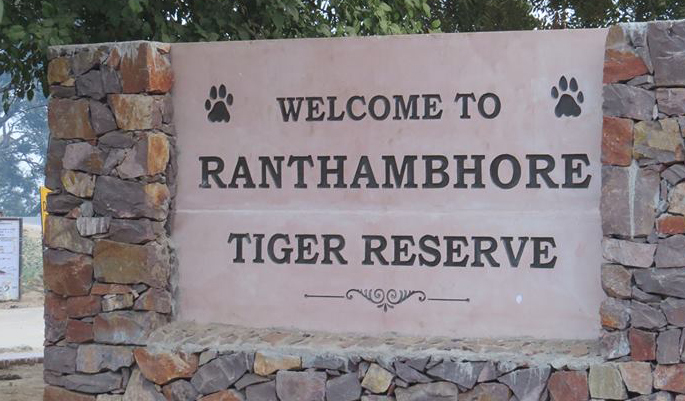 Good news from Ranthambore, three more tigers were spotted in the park on Tuesday, Nov 8, 2016. Forest Guard, Y.K. Sahu informed that two tiger cubs were first spotted by the forest guards when they trekked in the Sultanpur Region of Zone 1 in Ranthambore National Park early in the morning. The territory is believed to be of tigress T-39 or Sultanpur Female aka Mala and Noor. As per the report, in the evening of the same day, few tourists also sighted these cubs. Wildlife expert, Balendu Singh got the opportunity to photograph one of the litters with his mother. It is to be noted that this is the third time for tigress T-39 to reproduce. Earlier she had given birth to famous tiger, Sultan or T-72 who now rules in the Kailadevi area of the park. Apart from it, T-39 has also mothered, two more male tigers, namely, T-88 and T-89. With the inclusion of these three cubs, the number of tigers in Ranthambore National Park has gone up to 60+. The park now has 13 tiger litters that have been born to T-60, T-61, T-63, T-41, T-73 and T-39.